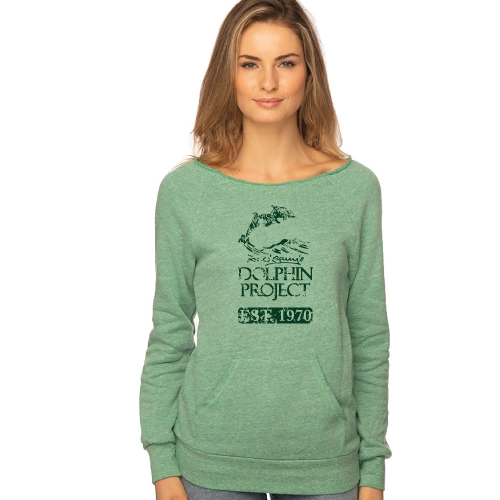 It’s a dolphin’s birthright to swim in the open ocean, wild and free. 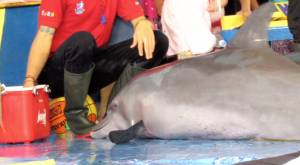 Yet in Indonesia, dolphins are featured in traveling shows and in hotels for amusement or “therapy” programs. 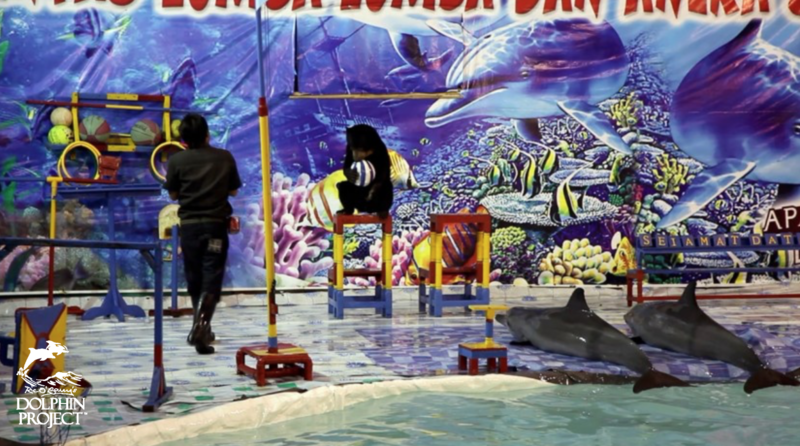 While Bali might be a paradise for tourists, it’s quite the opposite for the dolphins held captive, all illegally-caught and forced to perform for food. As unbelievable as this sounds, these forms of “entertainment” are actually condoned by Indonesia’s government. They use violence – we use peace. 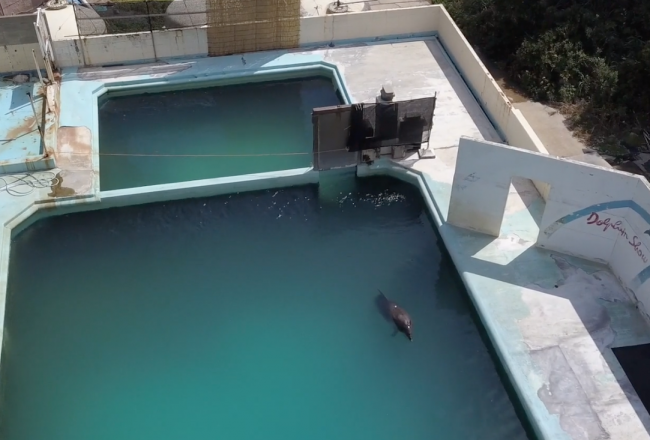 They kidnap and imprison dolphins, making them suffer for profit. 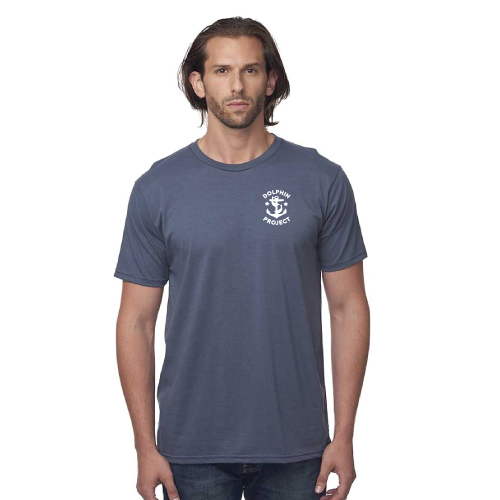 We educate the public in a peaceful manner about the importance of conserving wildlife. We teach children why dolphins should never be held captive, and why NOT supporting dolphin shows will help protect dolphins. 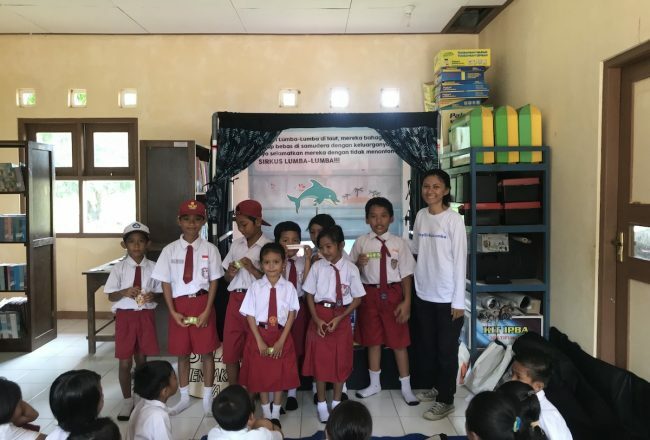 Dolphin Project’s team has created several educational initiatives on the island, including building an education center in Lembata, Flores, the creation of a puppet show road tour for school children and mural and graffiti campaigns. 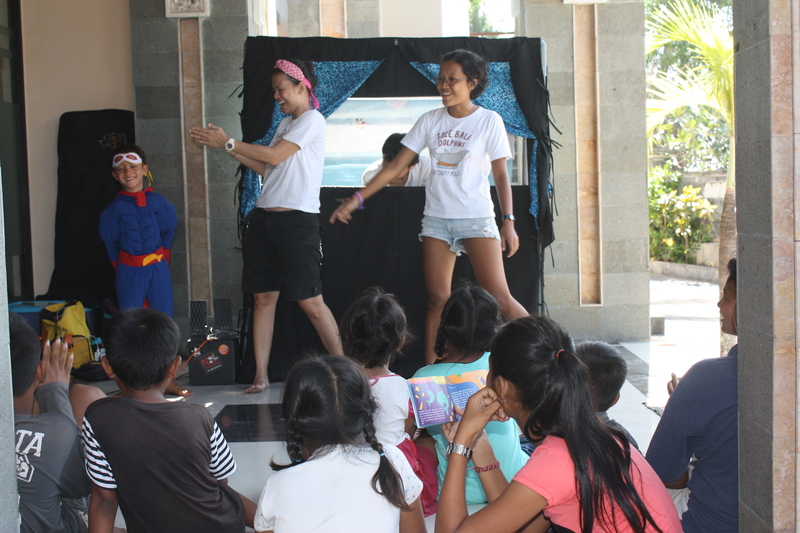 This summer, we brought our puppet show to Nusa Penida Island, located just off Bali’s mainland. 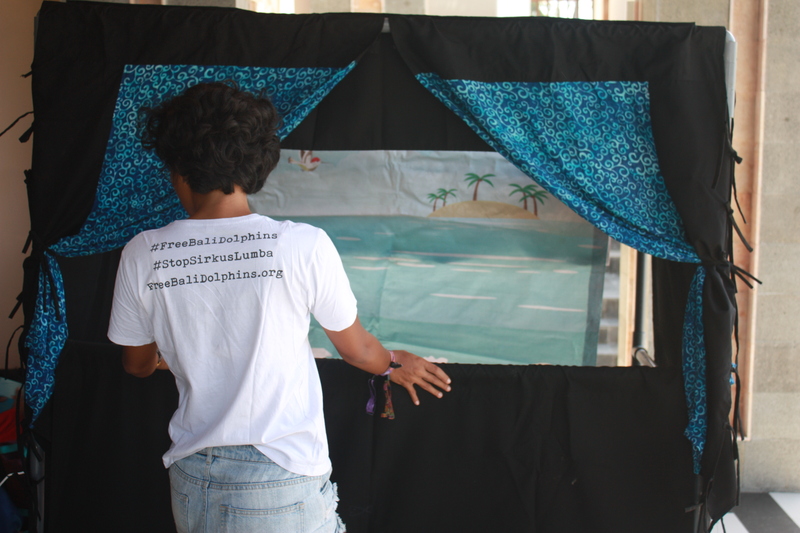 We told the story of Lulu, a dolphin who travels throughout Indonesia, carted in trucks and airplanes to entertain the public. The circus names two performing dolphins – Lulu and Brahma – but did you know that when captive dolphins die, they are replaced by other wild-caught dolphins, then named the same names? 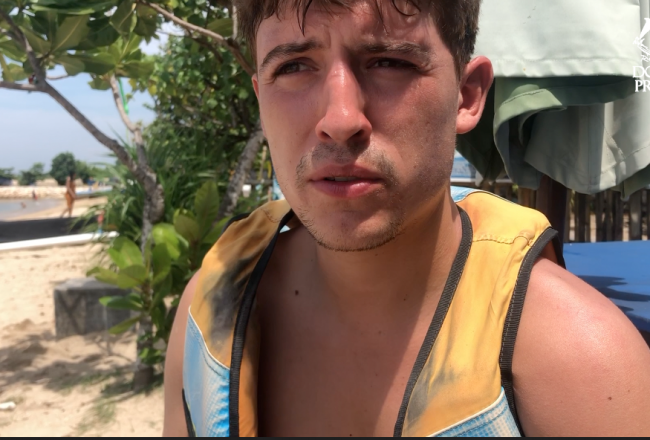 It’s a horrific business, as the mammals are taken from their wild world, separated from their families and then held under extremely poor conditions. 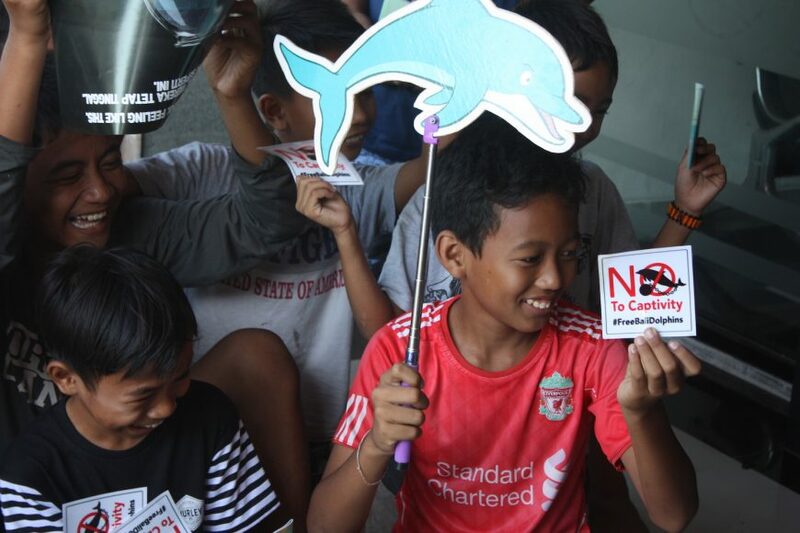 Kids really do get it, and learn that dolphins belong in the ocean, not in plastic pools. These simple tools make a huge impact for positive change. 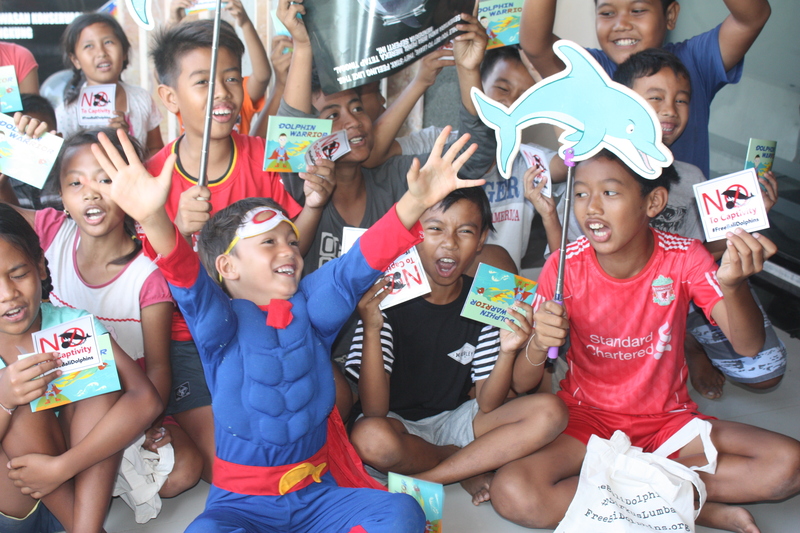 During our last puppet show, Dolphin Warrior Rio, a superhero for dolphins, made an appearance. All in all, it was great fun with a purpose!